Topeka ? 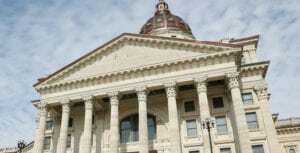 Kansas legislators have shown little interest in allowing public scrutiny of officials’ private emails about government business, despite scrutiny of Hillary Rodham Clinton’s past communications and another incident involving Republican Gov. Sam Brownback’s budget director. 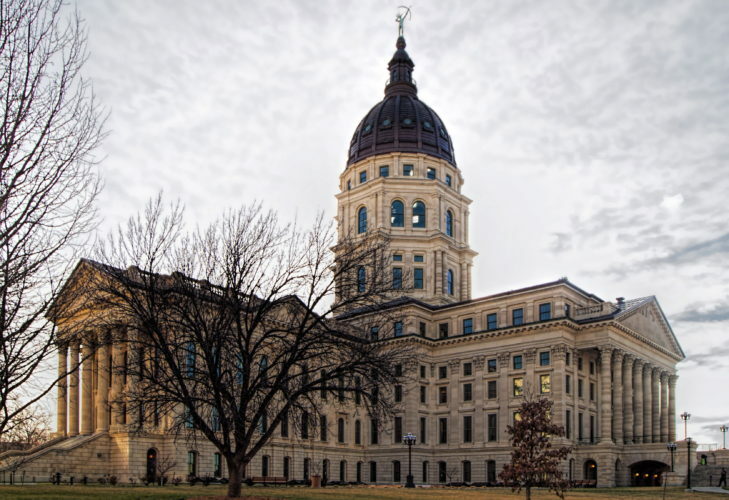 The Kansas Open Records Act doesn’t specifically cover emails or other communications with private accounts or devices, even if they involve government business. State and local agencies don’t have to disclose their contents to the public. Democratic legislators introduced proposals in both chambers of the GOP-dominated Legislature following disclosures that Budget Director Shawn Sullivan used a private email account at least twice in December to circulate details about potential budget proposals. Then, Clinton came under scrutiny for using personal email exclusively for official non-classified business as U.S. secretary of state. Yet, neither bill in the Kansas Legislature has received a committee hearing. Some GOP leaders question what standards the state could use to separate public and private business. Brownback told The Associated Press that he is concerned about affecting the flow of information, particularly within the executive branch. Brownback and his aides have said they don’t know how often officials use private emails or devices to discuss public business, and the administration doesn’t yet have a policy governing it. 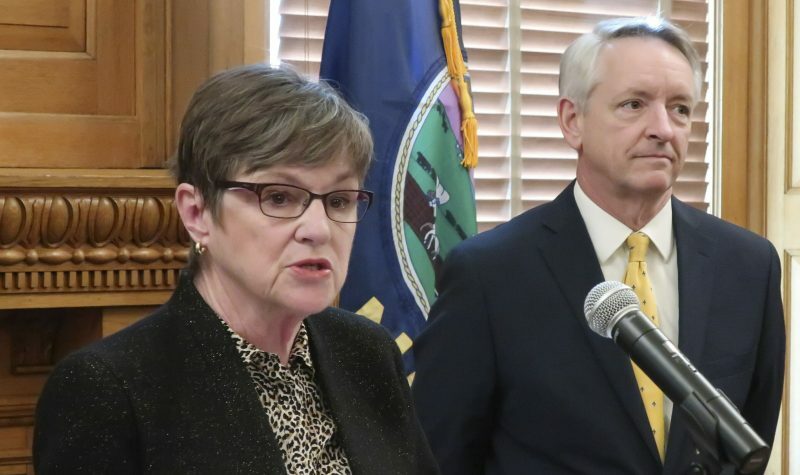 The Wichita Eagle first reported Sullivan’s use of a private email account to circulate budget information, weeks before Brownback outlined his spending and tax proposals for lawmakers in January. The recipients included lobbyists Mark Dugan and David Kensinger. 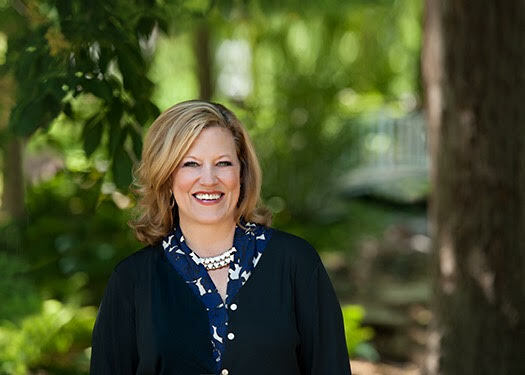 Dugan was the manager of Brownback’s successful re-election campaign last year. Kensinger is a longtime Brownback confidante who served as the governor’s chief of staff from January 2011 to April 2012. Also among the recipients was Kent Glasscock, president of a business development institute at Kansas State University. AP obtained copies of emails between Glasscock’s university email account and Sullivan’s private account on Dec. 6 and Dec. 23, though they were so heavily redacted that no details about budget proposals were disclosed. Sullivan declined to comment last week, but he’s said he used his private account because he was handling business from home during the holiday season. 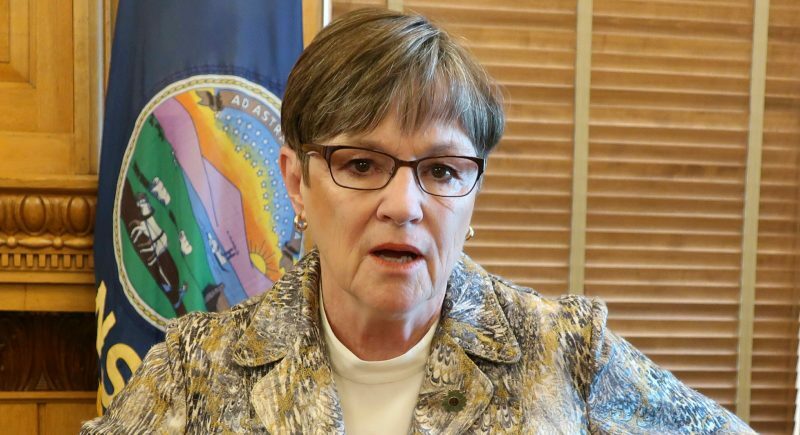 “We conduct the business of Kansas in a forthright way in conformance with applicable regulations and statutes,” Brownback spokeswoman Eileen Hawley said in an email statement. Senate Majority Leader Terry Bruce, a Nickerson Republican, said legislators probably need to examine the issue but he said it will require detailed study to determine what needs to be subjected to public disclosure. And House Majority Leader Jene Vickrey, a Louisburg Republican, doesn’t see questions about Clinton applying to Sullivan’s emails.